The long-term operation of the pump causes the parts to wear out, or the engineering benefits are attenuated, the energy consumption is increased, and the water supply and drainage costs are increased due to poor quality and old pump type. 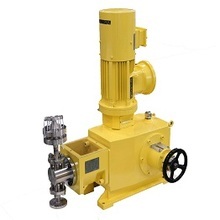 The pump is a mechanical device that converts the mechanical energy of the prime mover into the kinetic energy of the fluid medium to realize the delivery or pressurization of the fluid medium, which is regarded as the heart of modern industry. 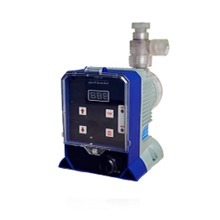 Mechanical diaphragm metering pumps have a lot of precautions in use. These problems seem simple, but we must pay attention to them. China international petroleum and petrochemical technology and equipment exhibition (CIPPE) is a regular meeting of international petroleum and petrochemical industry.